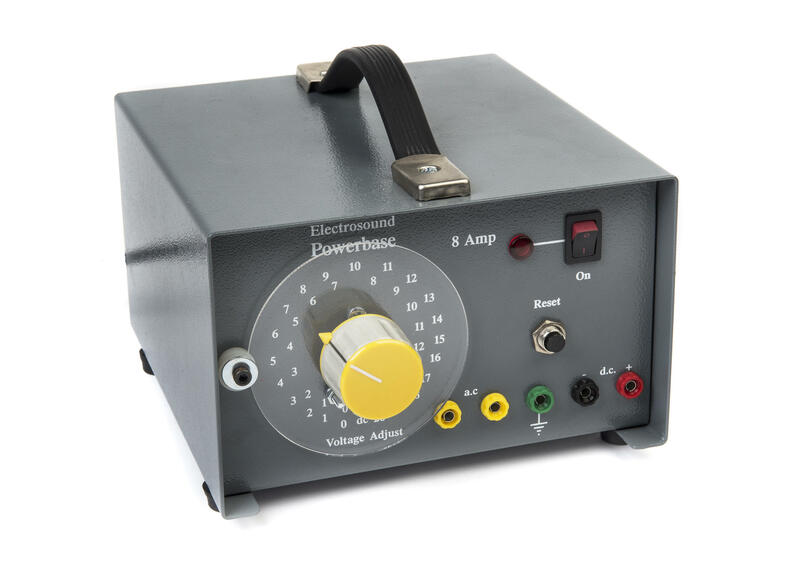 Our Powerbase power supply is our alternative to the popular Irwin Powerbase 32. 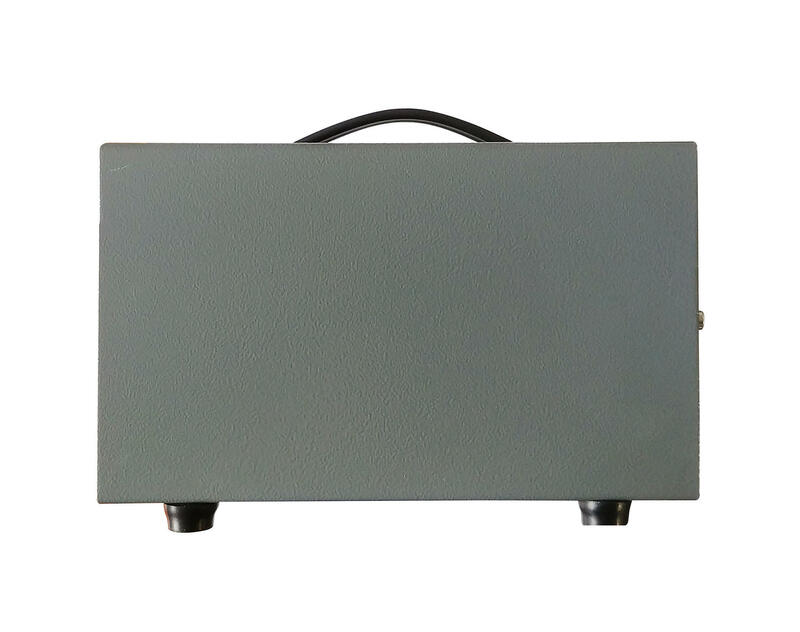 This Powerbase is ideal for use in Physics, Biology and Chemistry experiments in secondary and sixth form schools. 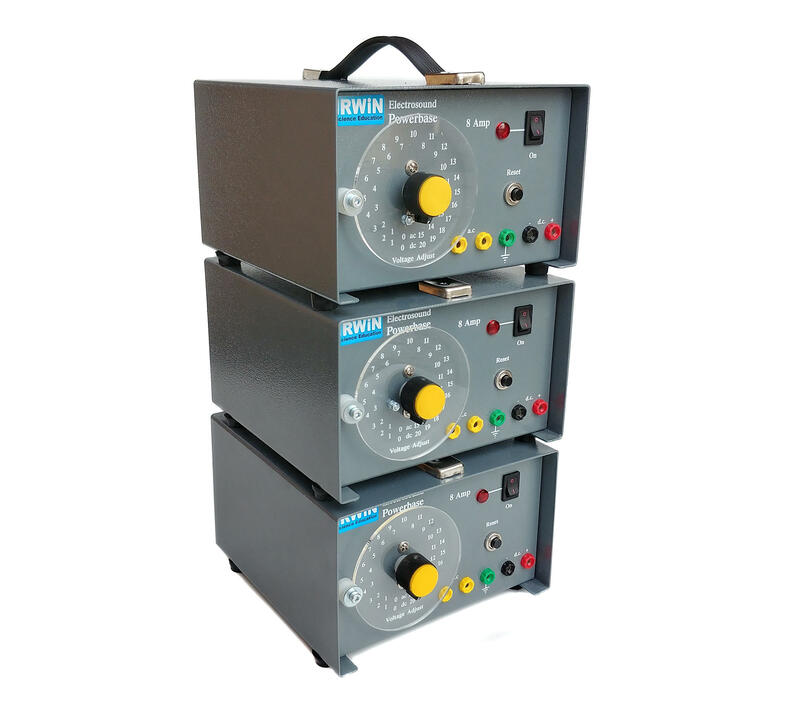 It has the same electrical specifications as the old Irwin model but comes with a sturdy, powder-coated steel case with fold flat carry handle making it easily stackable. 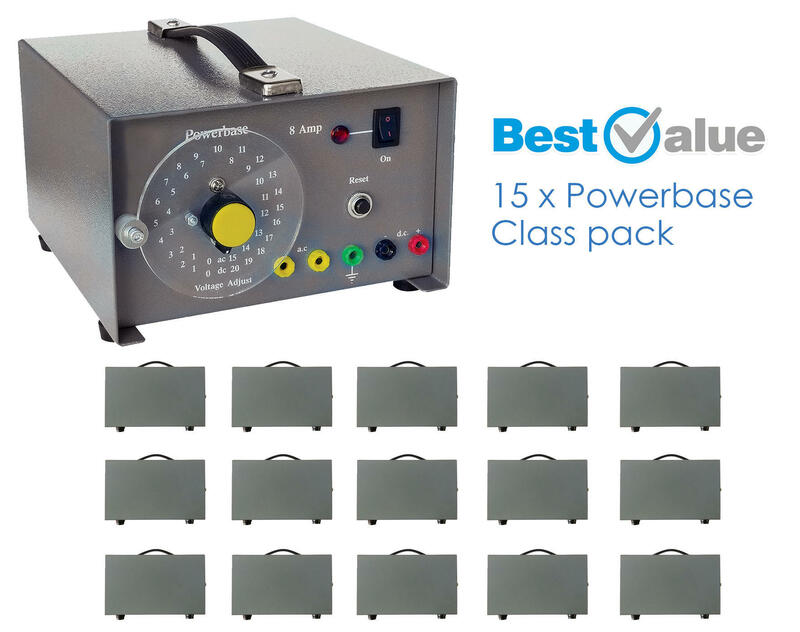 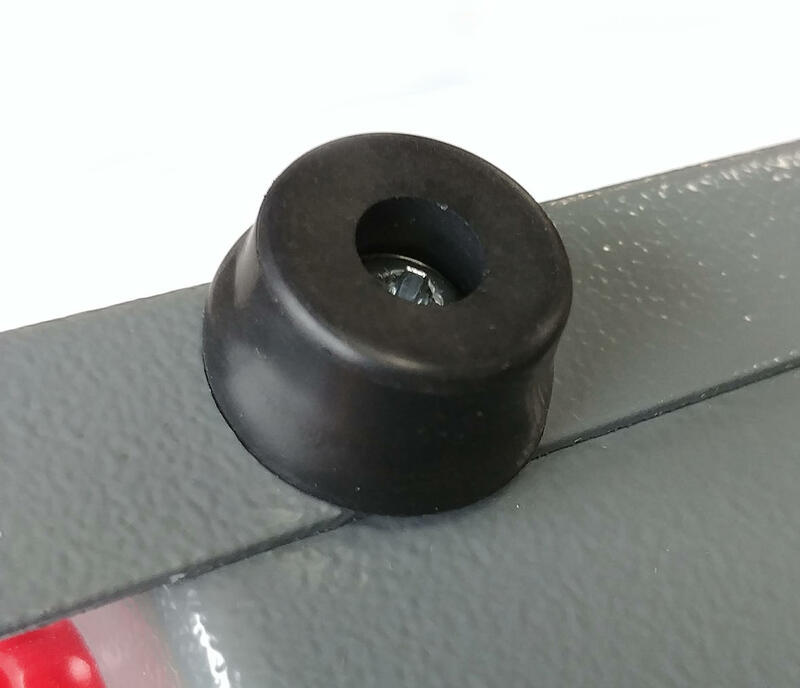 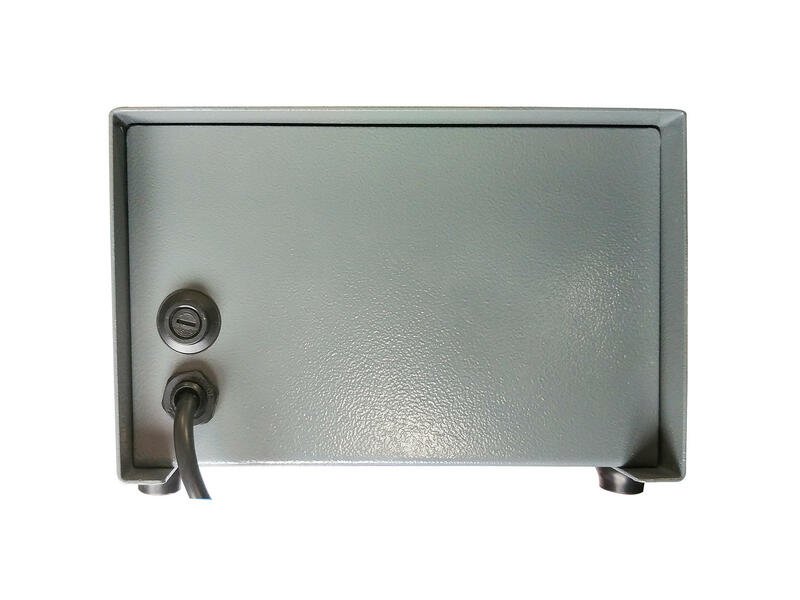 A very popular power supply that has proven to last the rigours of daily use within schools with its tough construction and tamper proof fixings.